There seems to still be a debate going on about whether or not it’s best to charcoal smoke your barbeque or gas smoke it. 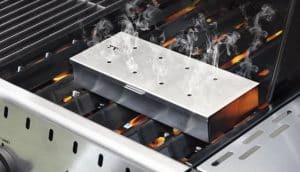 While there are many who much prefer the taste of charcoal barbeque, there are still people who find that a gas grill is much more convenient and easier to use. Using a gas grill, you can still get pretty close to the same great taste of smoked barbeque that you would when using a charcoal grill. However, many will argue that a gas grill has a better taste; it really all depends on a person’s personal preferences. A gas grill does not use wood like a charcoal grill; so this is something that you should take into consideration when you are shopping for the right grill. 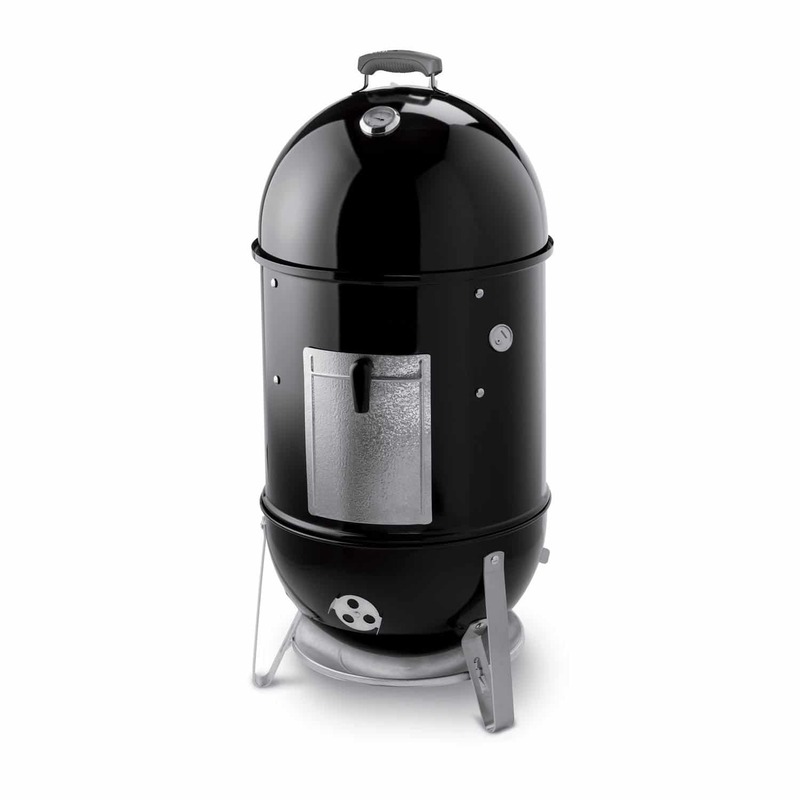 However, a gas grill smoker box can help with this issue so that you can get that same great flavor that you would with a charcoal grill. 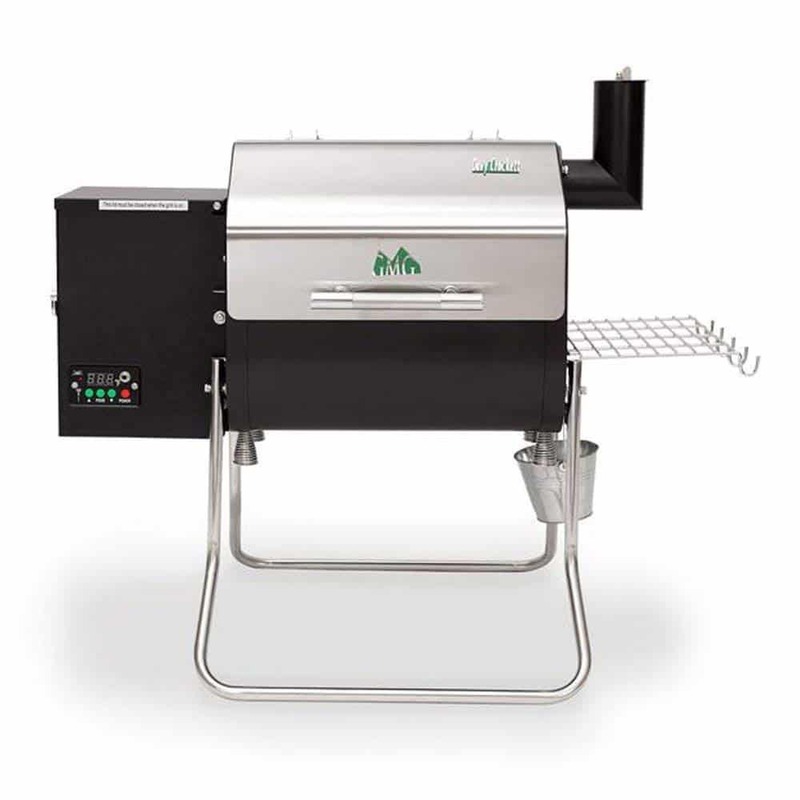 The gas grill smoker box is an accessory so it isn’t something that comes with a gas grill; you will have to purchase it separately from your gas grill. You place the wood inside of the gas grill smoker box, and it is smoked rather than burned like it does whenever you use a charcoal grill. 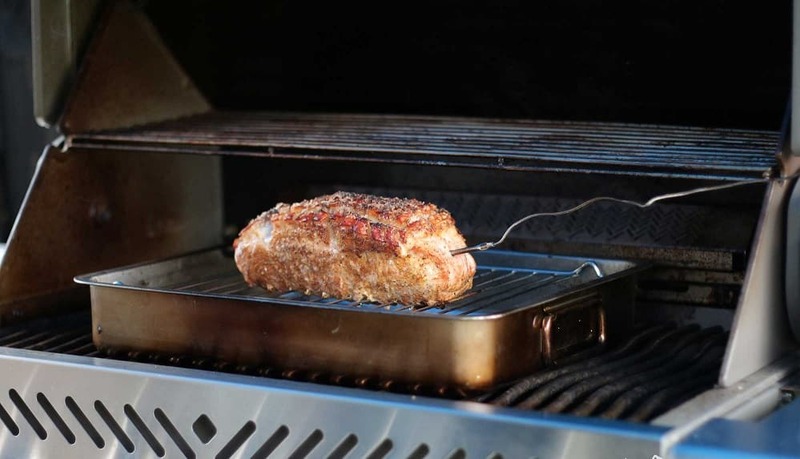 The box is sat on the rack next to your food that is cooking inside the grill. 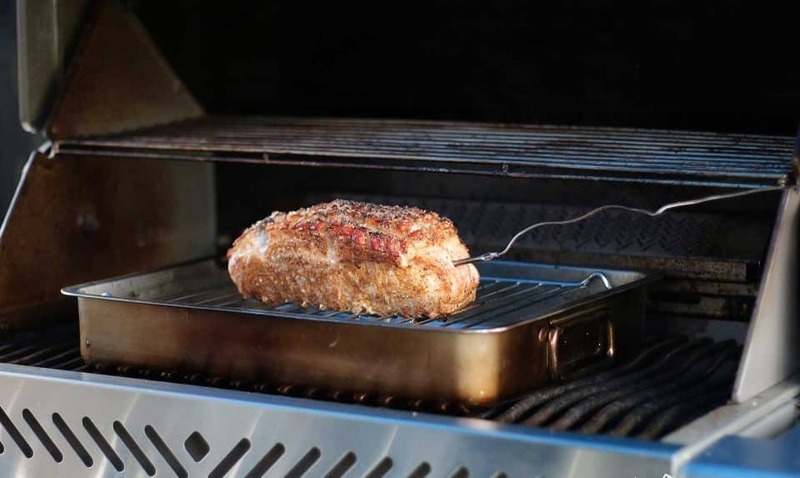 While your food is cooking the smoke penetrates your food to give it that smoke flavor. You can choose from different types of smoke wood to get the flavor that you desire. If you aren’t certain of what wood to use, ask a friend who uses a gas grill to see what they would recommend. There is a difference between the two terms, barbequing and grilling. One of the methods takes a longer time to cook your food on the grill than the other. When the cooking time is longer, then you typically will have a better smoked flavor in your food. After you have chosen the recipe that you want to use for your grilling, it’s time to learn about what you need to do to use your smoker box on your gas grill. You’ll first need to soak your wood chips of choice in some water. Although there are many recipes that will tell you what wood chips you should use, it’s safe to experiment with wood chips yourself to create your own personal smoked barbeque. While water is the main thing that you’d use to soak your wood chips, you can also add some beer to your water for your chips to enhance the flavor of the smoked barbeque. Your wood chips will need to be soaked at a minimum of two hours. The importance of soaking your wood chips is to have wood chips that will smolder instead of going up in flames. So the soaking process is a must! Once the process of soaking your wood chips is completed, you will need to drain the water from the wood chips before placing them inside the box. Note: You need to make sure you soak enough wood chips for recipes that require a long cooking time so that you can replace the wood chips when appropriate. 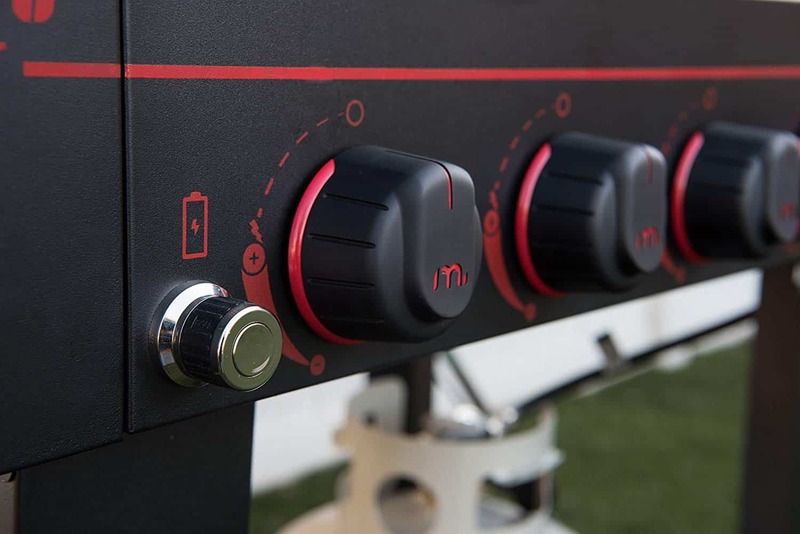 Preheat your gas grill to the right temperature. Make sure to refer to the instructions of any recipe that you might be using to set the grill to the appropriate temperature. When using a barbeque recipe and not a charcoal grilling recipe, you will be grilling your food for a longer period of time, so keep this in mind. If you aren’t using a particular recipe, then you should make sure your gas grill is preheated to anywhere from 225F-250F. Make sure you maintain the correct temperature throughout your cooking. You also need to have a thermometer handy so that you can check your meat regularly to see when it is finished. After the gas grill has been preheated to the correct temperature, you can place the smoke box and the food on the grill. Keep in mind that your wood chips can take about 15-20 minutes before they begin smoldering. Keep an eye on your barbeque while it is cooking. To check the readiness of the meat to your liking, you can use a knife to cut into. Many people can tell when their meat is done cooking by doing this. However, for a more accurate check, use your thermometer. While barbequing, you should make sure the lid is down at all times unless you are checking for readiness. Keeping the lid shut will ensure the best smoke flavor possible.